Who doesn’t love a destination wedding? The surf, the sand, the exotic location – it is almost as if there is magic in the air itself! The build up to the celebration feel like forever when you’re fantasizing about what’s to come – and this dreamy state could cause you to miss a few essential things! Before you can soak up the paradise vibes – make sure you’ve taken care of these last minute destination wedding details! No one wants to consider that something may go wrong with their bridal look on the big day – but accidents do happen! 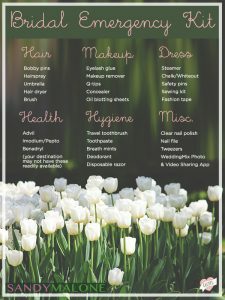 Stock your bridal emergency kit with solutions for anything that could go wrong – better safe than sorry! 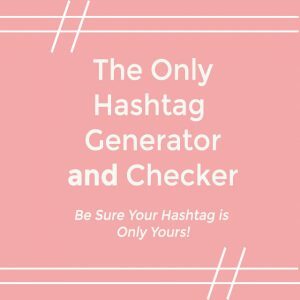 Not sure what to include? Here are a few ideas to get you started – put together by expert, Sandy Malone! Don’t miss her incredible DIY destination wedding guide book! Your guests are taking this trip of a lifetime with you – show your appreciation by providing a nice welcome gift to greet them at their hotel upon arrival! This is a great place to include a welcome letter with the itinerary for their stay in paradise as well as a heartfelt thank you for their attendance! Not sure what to include in the gift bag? A few bottles of water, some meds to nurse any hang after woes, and a destination specific trinket provide a simple but appreciated gesture. 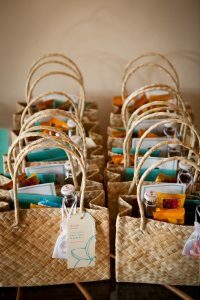 Still seeking inspiration – check out these 8 Darling Destination Wedding Welcome Bag Ideas. Be honest with yourself – there’s no way you’re going to fit everything you accumulate over the trip into your suitcase. It’s just not going to happen – especially if you’re headed straight to the honeymoon. Bring boxes (when broken down and stored in your suitcase, they don’t take up too much room), bubble wrap, tape and any other packing supplies! 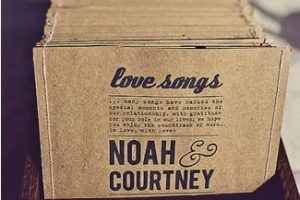 You will need these to ship back your guestbook, leftover favors, and whatever gifts you receive. You may also want to look up what the wedding traditions and requirements of your destination are. If you are being wed in a different culture, there may be certain expectations you will want to be aware of. Speaking of destination weddings – check out this incredible couple’s tropical wedding video – just wait til you see the dolphins! 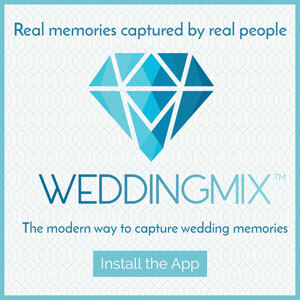 This video was filmed by friends and family of the bride and groom using the WeddingMix App and cameras! Set up a time with your florist to have your bouquet and boutonniere delivered on the wedding day, and confirm the time closer to the wedding. On the subject of flowers – check out this article to learn how from an expert how DIY your wedding centerpieces like a pro! It’s a great budget saver! Schedule a time to have your dress steamed and pressed before travel so that it does not become wrinkled during the flight. 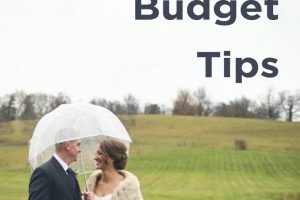 It was an experience to say yes to that dress – so when the time comes to show off your special look walking down the aisle – you want it to be in prime condition! Bride Ashley’s stunning wedding gown wowed guests at her beach wedding in Aruba! 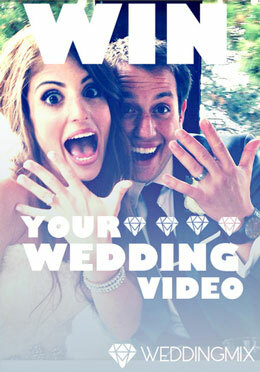 This one-of-a-kind, DIY wedding video created by guests of the newlyweds using the WeddingMix App. Send yourself a digital copy of EVERYTHING you need in writing for the trip. The hotel will have printers you can use if something does happen to your luggage or your papers get too wrinkled up in your bag. Speaking of vows…are you at a loss for words writing yours? Check out these 5 Tips from a Pro to Write Your Own Wedding Vows. 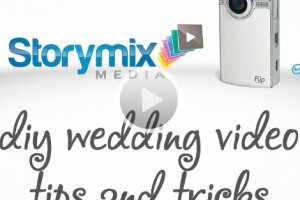 Pack up your WeddingMix cameras! 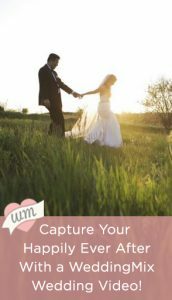 You know you’re going to want to capture every hilarious, action packed, and romantic moment to relive for years to come! Don’t have room t0 pack the cameras in your limited luggage space? No problem – we’ll ship them to your location! We’ve put together this checklist to help you keep track of all those last minute destination wedding details! There you have it – the essential last minute destination wedding details to stay on track for your trip to paradise!